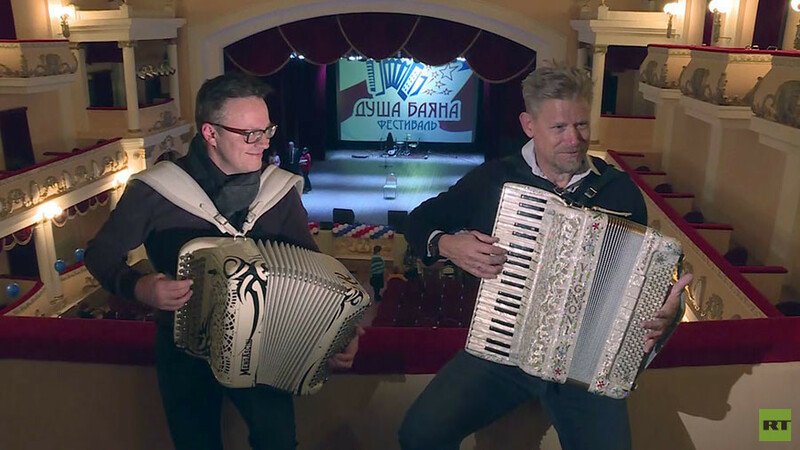 Playing the accordion and taking a part in the preparations for space travel sounds very Russian, doesn’t it? That is what Samara, which is situated around 1,000km east of Moscow, can offer its visitors. Fancy for a cold one after that? Samara’s Zhigulevskiy beer factory, which is famous all over Russia for its signature cold drink of the same name, has got you covered. Although, Russians usually simply call it Zhiguli, using the name of the local range of wooded mountains, located just across the Volga river from Samara. The ‘Great Dane’ will tell you more about it in the latest installment of the Peter Schmeichel Show.